The Roasting Plant, a botuique roastery and cafe hybrid that boasts proprietary “Javabot” technology, has opened a Detroit location, its first outside of New York. The Javabot system involves storing green beens in towering clear tubes on the retail floor. Through a burst of air, the beans are propelled through the tubes then roasted in small batches, with automated grinding and brewing done on a per-order basis. Roasting Plant also claims a patent on its POS system. While the Javabot may offend those who prefer a more hands-on approach at all levels of drink production, part of the idea is to give consumers a thrill in seeing their green beans travel through a series of steps before reaching their bag or cup. A patented Roasting Plant invention, Javabot first holds “green” beans in a series of clear storage columns. When it’s time for roasting, the beans are automatically measured out by weight and then “whooshed” into the roaster via bursts of air through clear pneumatic tubes. It’s exciting to watch, but the process isn’t just for show: Those curved tubes are specifically designed to keep the freshly roasted beans from breaking in transit. (Like grinding, breakage releases coffee’s flavor, which should ideally happen only moments before brewing.) 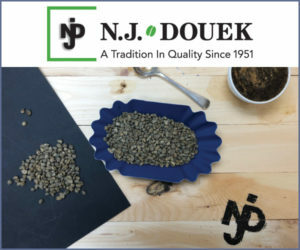 Once roasted, the beans are blown back into the columns where they rest for no longer than 48 hours, allowing their flavors to mature without decaying. Then they’re dispensed in first-in-first-out order into our brewer or retail bags at the peak of their freshness. 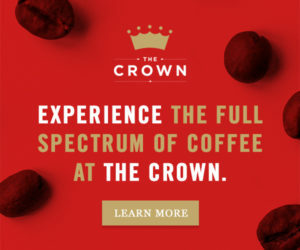 Every cup of Roasting Plant coffee comes with our promise of the highest standards of quality, flavor, and freshness. At our retail stores, that means that roasted beans are measured out one order at a time by Javabot—- you can even blend up to three different varietals in a single cup—- and then brewed within a split second of grinding thanks to our custom-designed Swiss brewers. Since these machines leave no residue behind after each grinding, our system preserves the unique qualities of each varietal. On our online store, you can choose custom sizes of any of our 11 varietals, which will be shipped to you no later than 48 hours after the beans have been roasted. (Or order them “green” if you’d rather do the roasting on your own.) 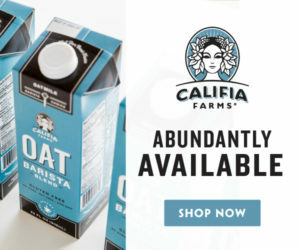 You can also sign up for our subscription service to receive regular shipments—- the best choice for the freshest product.